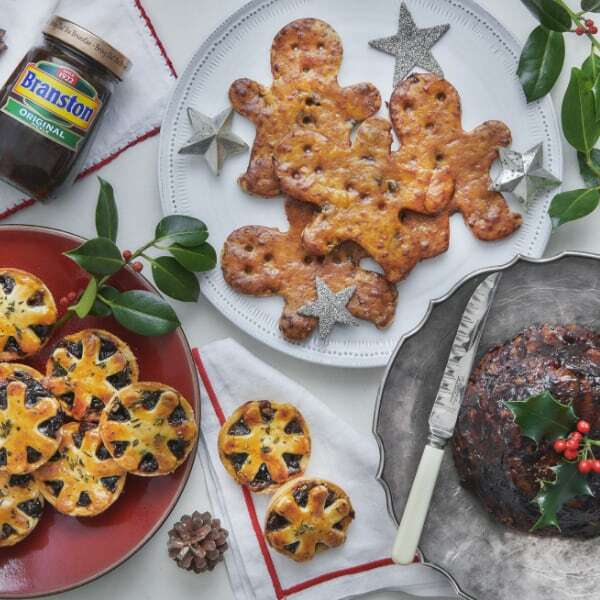 Following on from the success of last year’s savoury Branston Cheese and Pickle Mince Pies (which are back by popular demand), we have teamed up with Branston again this year to bring you two new exciting additions to their Christmas range. 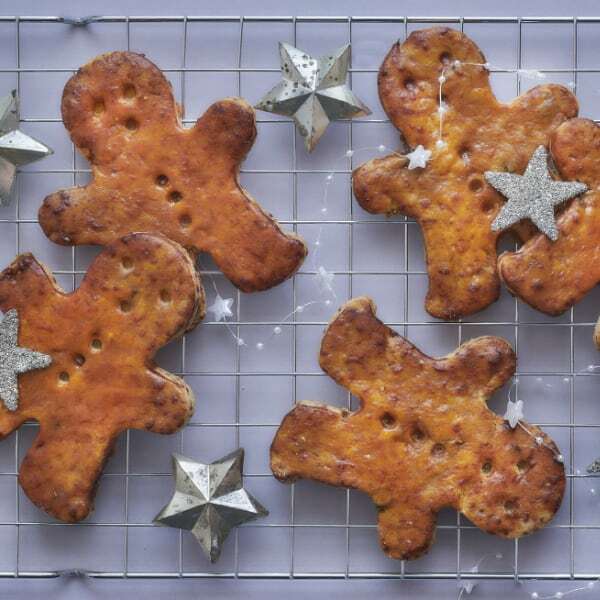 First up are the Picklebread Men, a savoury twist on the gingerbread classic. Ours is an oven baked cheesy biscuit in the shape of a familiar jolly ginger, enriched with chunks of Branston Original Pickle and sealed in a Branston Smooth Pickle Glaze. 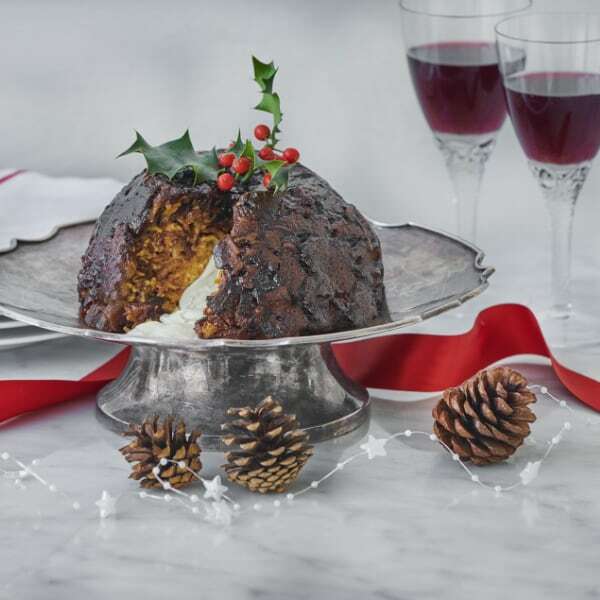 Up next is our savoury take on the traditional Christmas Pudding. Stay with me on this – although it sounds unusual, traditional puddings in Britain were historically savoury before they were sweet, and we have revived the tradition to bring you a delicious, cheesy alternative to Christmas pud. Filled with oozing mozzarella and tangy Branston Original Pickle, and covered in pickled sourdough crumbs and plenty of cheddar, it’s a cheese lover’s Christmas dream. From Picklebread Men to Christmas puddings, these savoury treats are great celebrations of Christmas classics.The full range, including the Branston Cheese and Pickle Mince Pies, will be available to purchase at the bakery on Sundays throughout November and December whilst the Picklebread Men and Mince Pies can also be bought on our website.